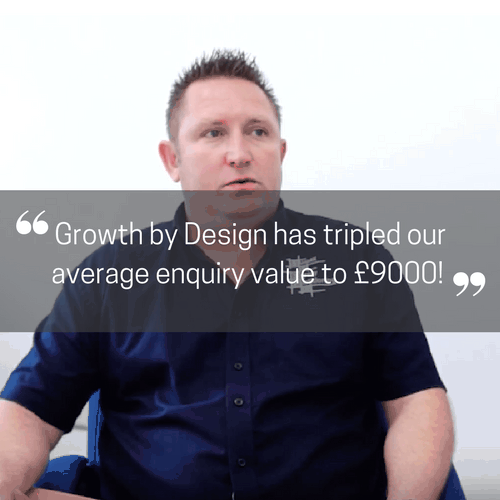 Growth by Design have been working with Vistec Systems for over 15 years, during which time we have designed their logo and company branding, designed and printed a range of marketing brochures, stationery, NCR forms and even printed in plastic. It has been our pleasure to advise and guide on the best way to approach the marketing of their business. 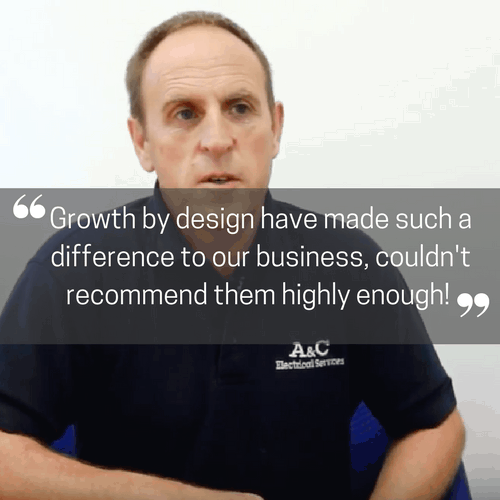 Watch this video testimonial from Tony Anderson-Dixon, Managing Director of Vistec Systems and hear what he has to say about his experience of working with Henry Laker and the team at Growth by Design.